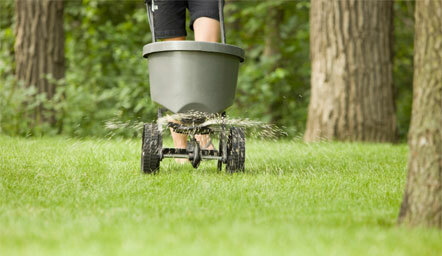 For any homeowner, lawn & yard care tips are likely not their main concern. 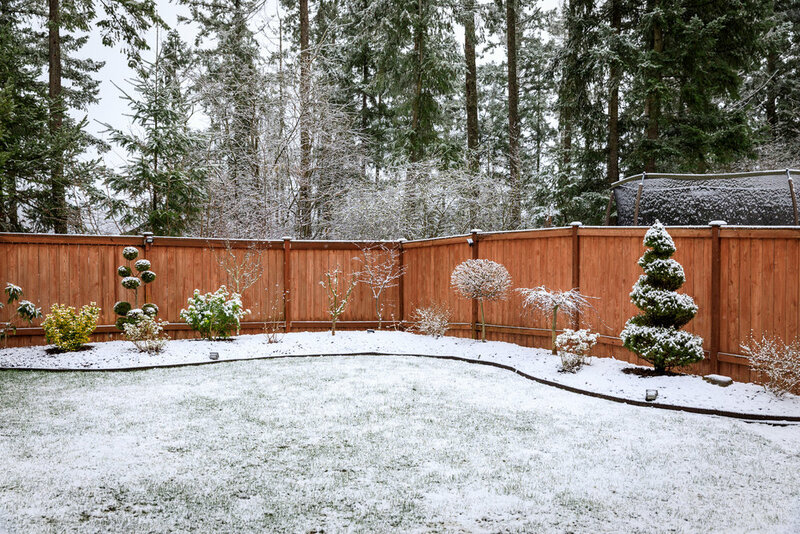 Even veteran homeowners and house renters will likely not consider their yards important. This is especially true for those who don’t like landscape design and mowing. 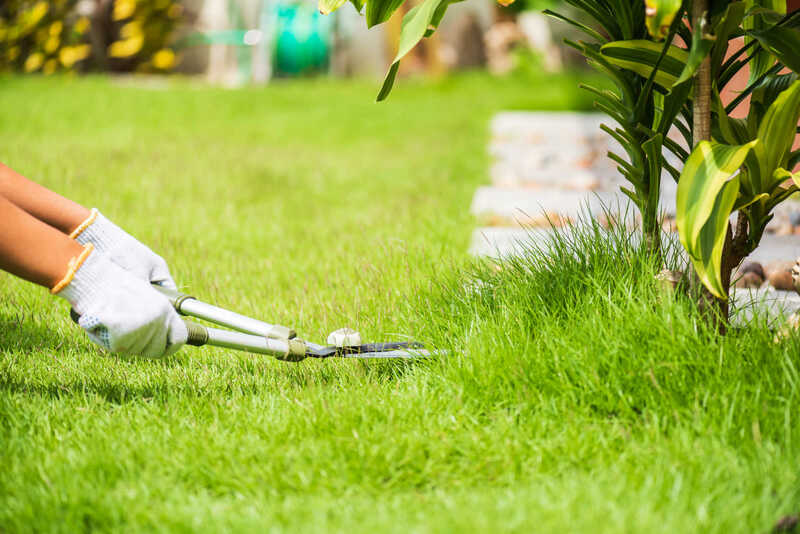 While this may be a good approach for concentrating on more urgent matters, it does not recognize the importance of lawns and yards. 79 per cent of people in the United States say a lawn is an important element in buying or renting a house. This statistic is according to a survey conducted on behalf of the National Association of Landscape Professionals (NALP). The people looking to buy or rent homes are taking note of their lawns’ size (and probably state). If this majority of people regard lawns as important, they probably also pay attention to all the lawns they pass. 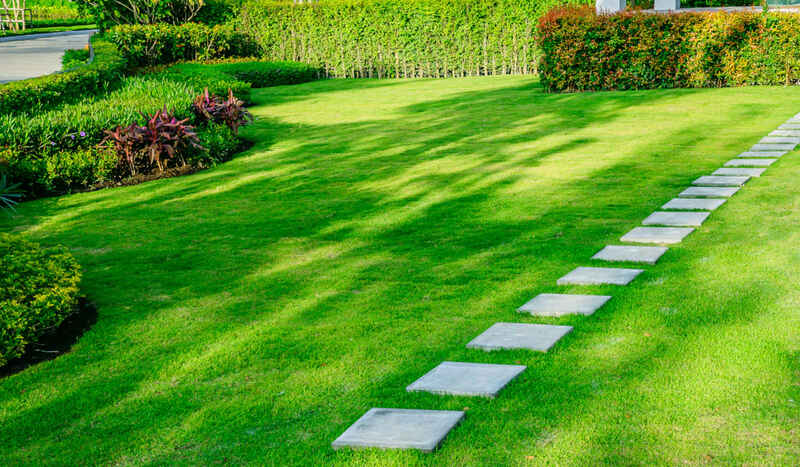 According to the survey, lawn size was even the number one priority for millennials. 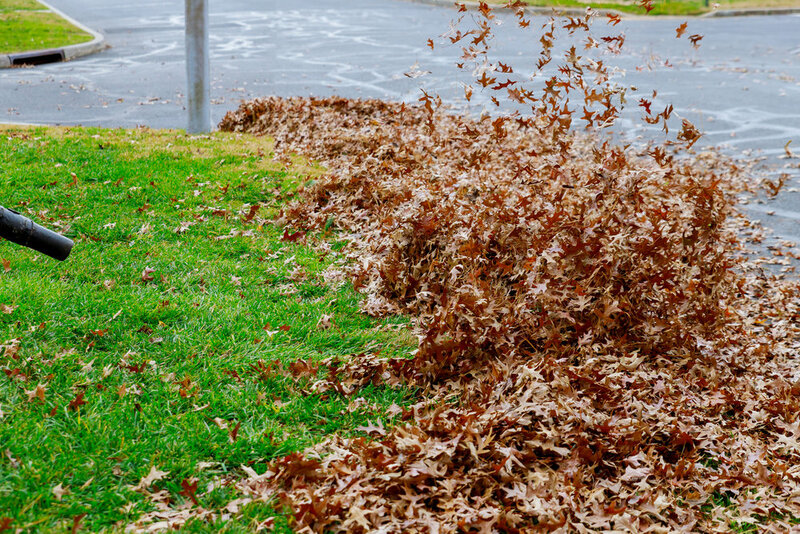 Anyone who puts off starting with some lawn care tips in the spring and thinks that most people will not notice an unkempt lawn is consequently wrong. According to these statistics, people do notice, and they definitely care. 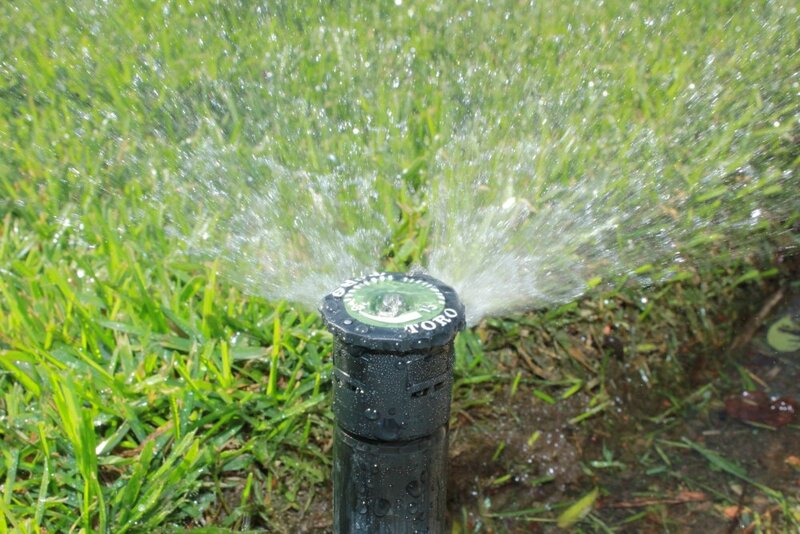 It is important to have a well-kept lawn and yard as well as well-planned landscaping ideas. 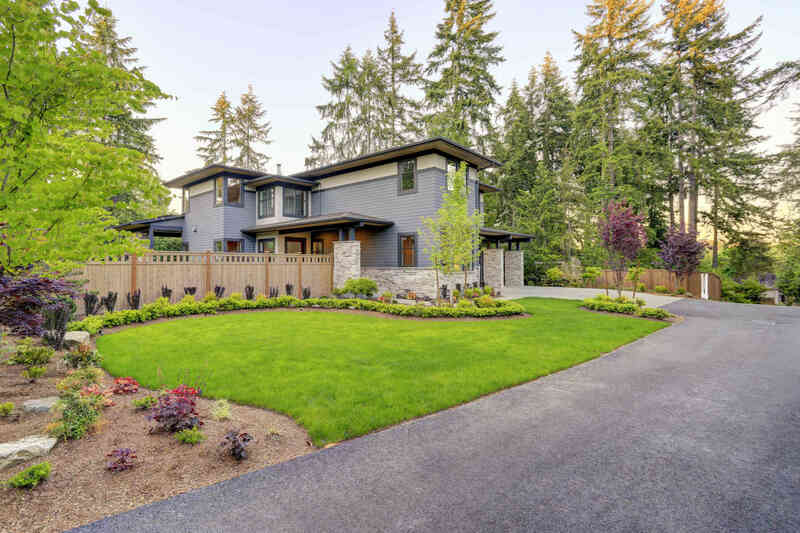 New data from the home real estate company Zillow says outdoor infrastructure and landscape ideas can get sellers more. This includes things such as an outdoor kitchen, a fire pit or an outdoor fireplace. Sometimes they can get as much as 24.5 percent above asking price when selling their homes. With homes being worth, on average, $226,300 a well kept lawn can add tens of thousands dollars to the asking price (according to Zillow). These outdoor features can increase the value of a home directly, which means savvy homeowners can recover their cost of remodeling, and then some. 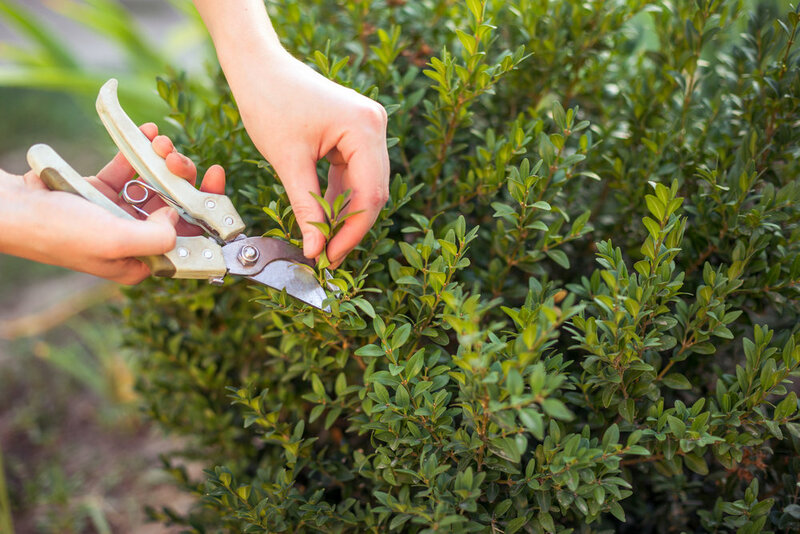 A good-looking and well-kept yard is just pleasant beyond the potential financial benefits. 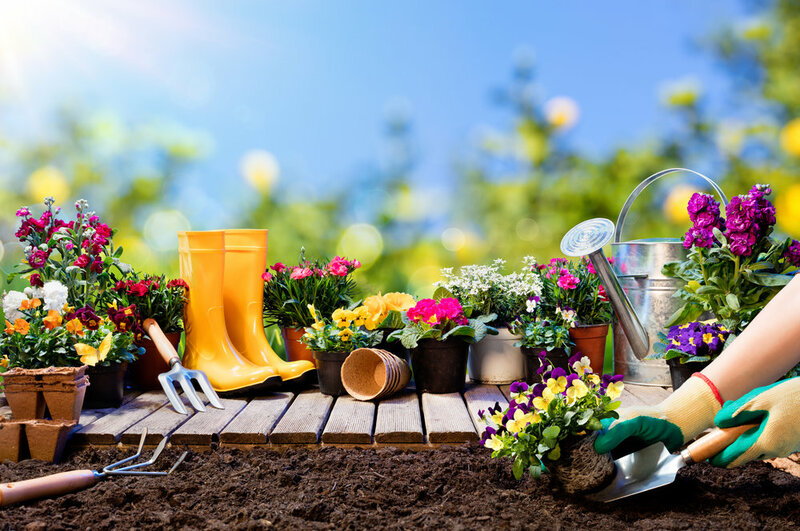 More than half of respondents in NALP’s survey said they spend time in their yards at least once a month; nearly half (47 percent) said they entertain there at least once a month. According to NALP U.S. lawns even remove 5% of the carbon dioxide in the atmosphere! Bermuda Sod Vs. Seed: Which Option Is Better For You?